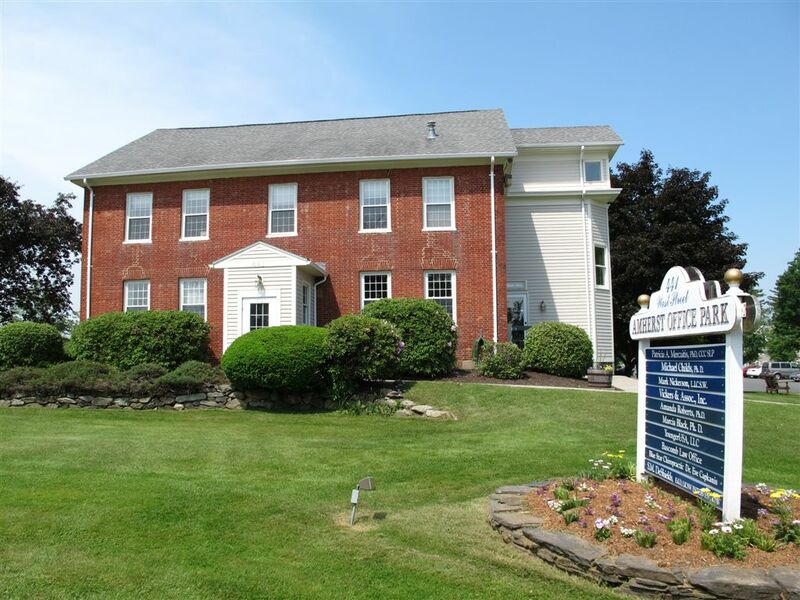 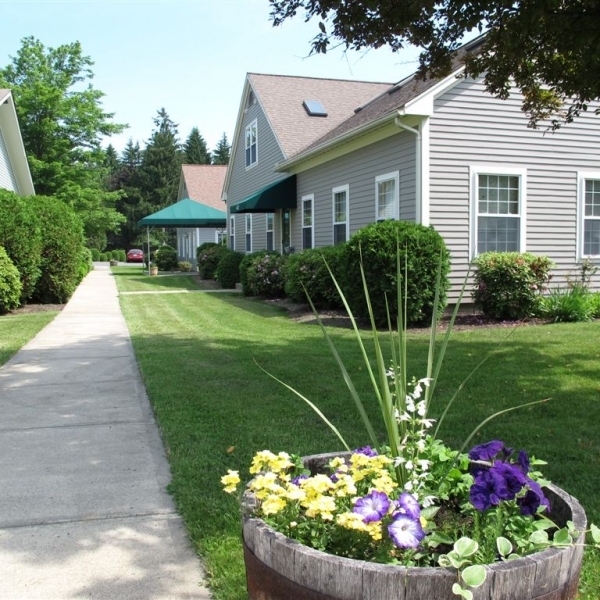 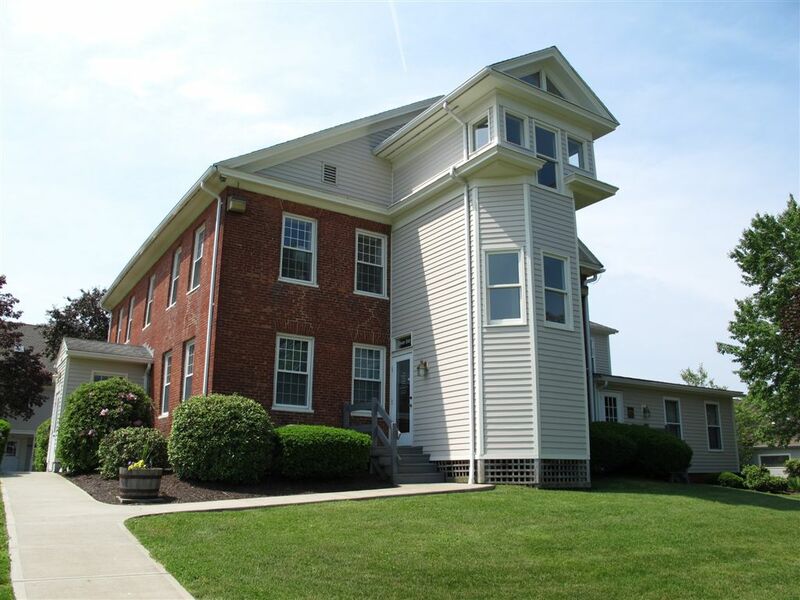 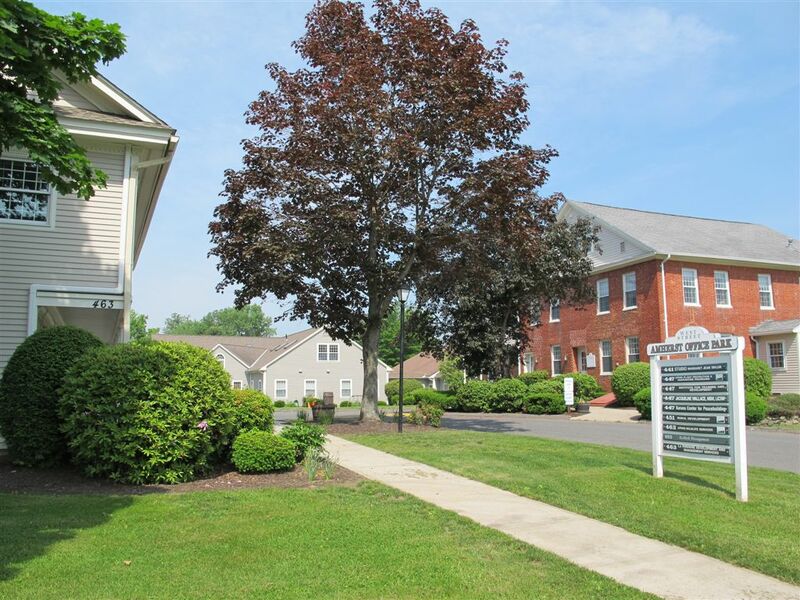 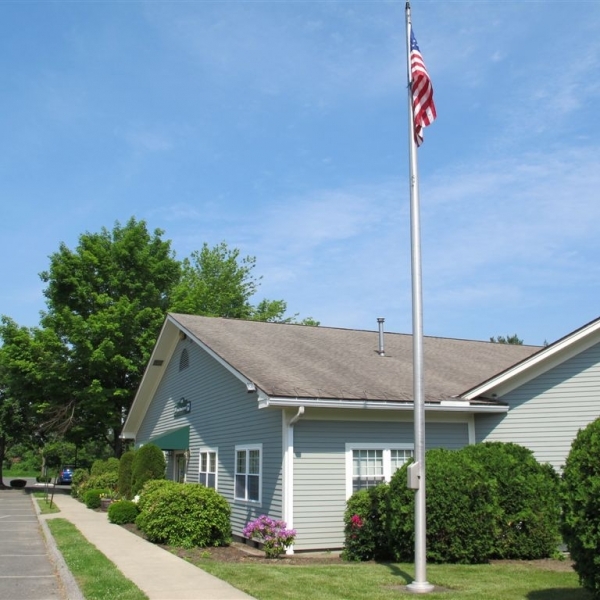 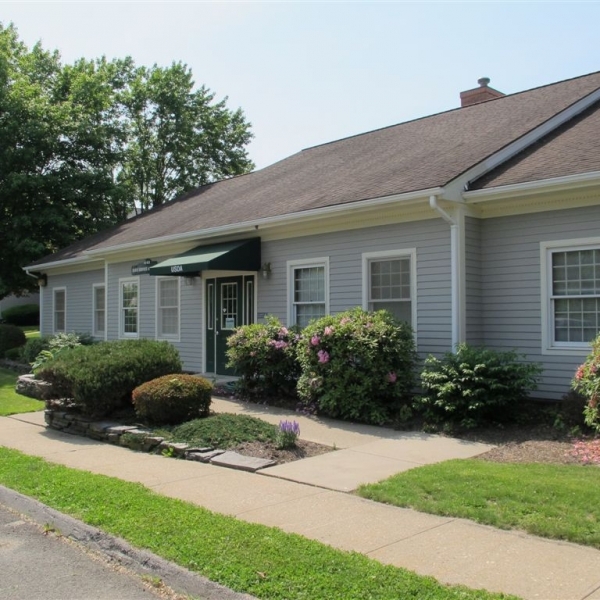 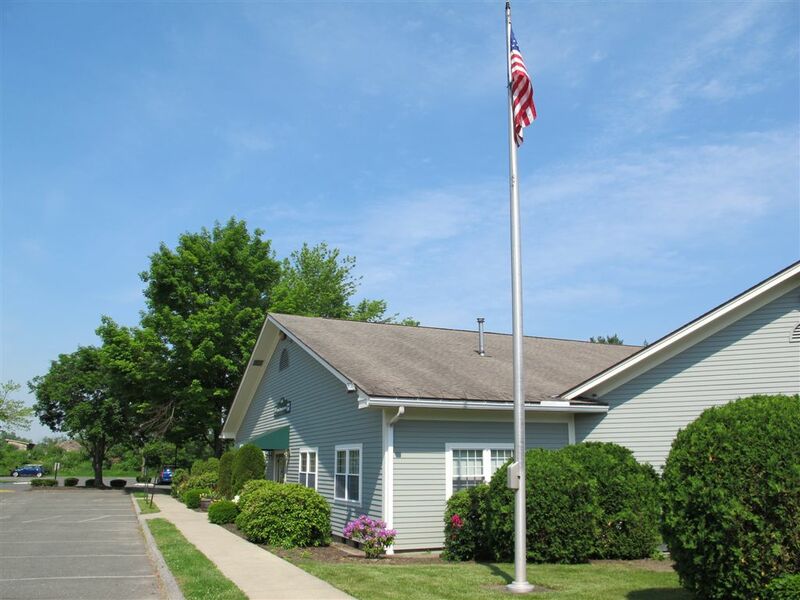 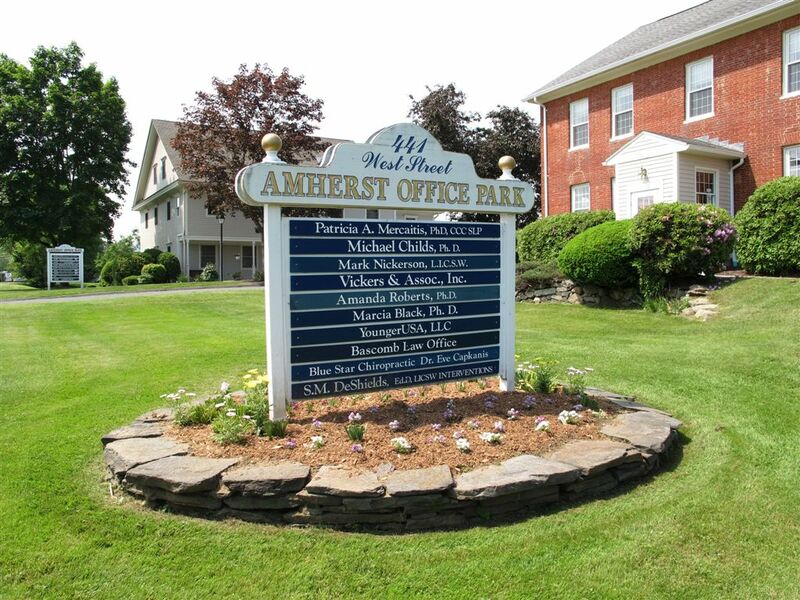 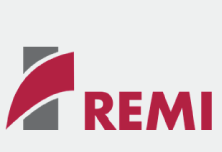 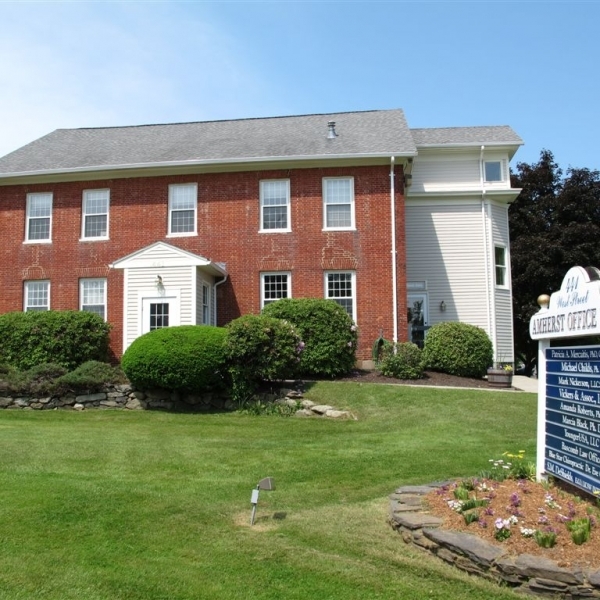 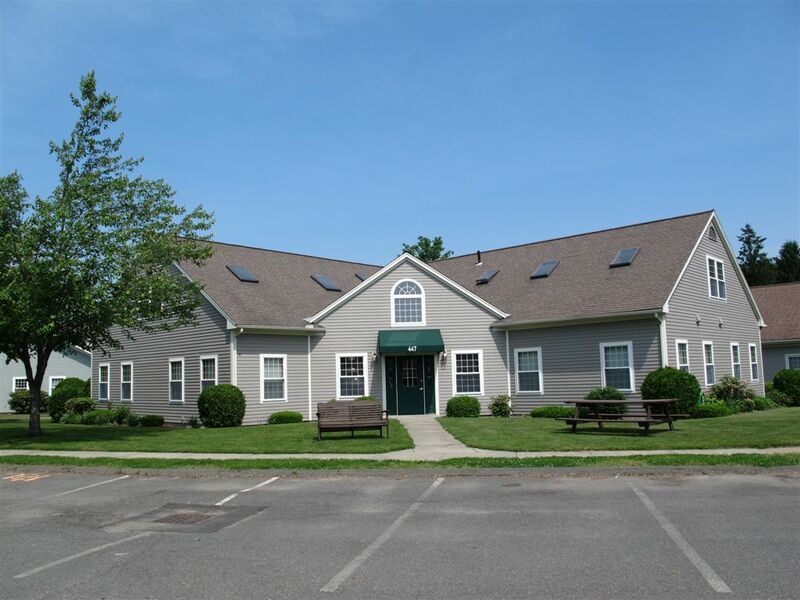 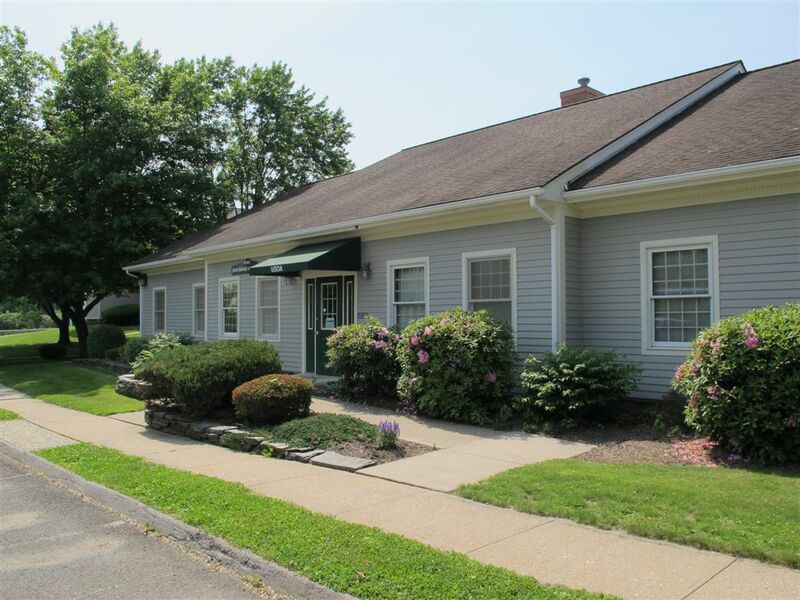 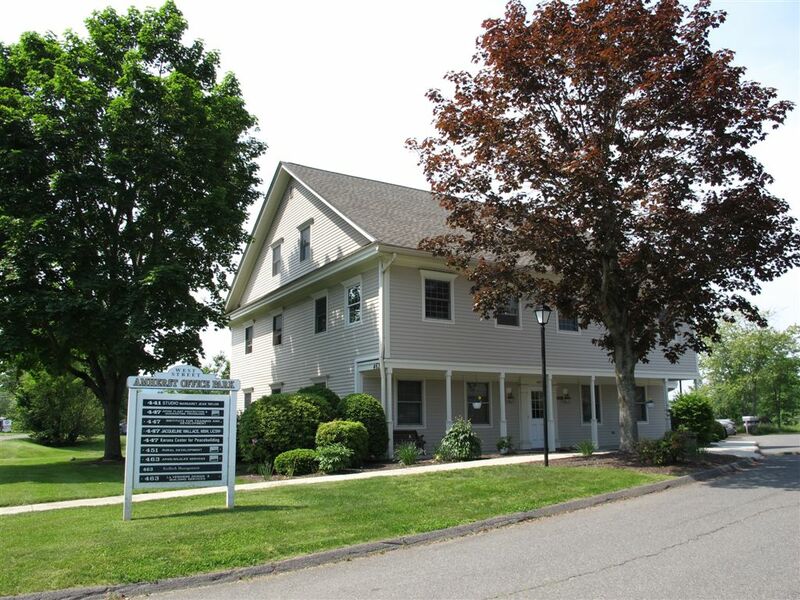 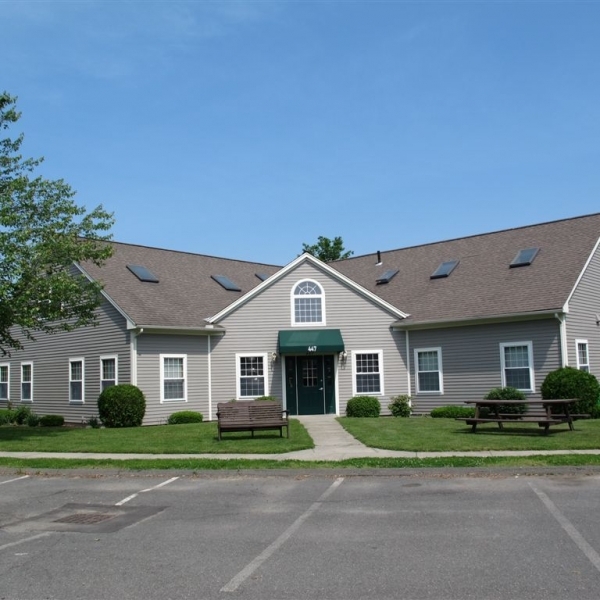 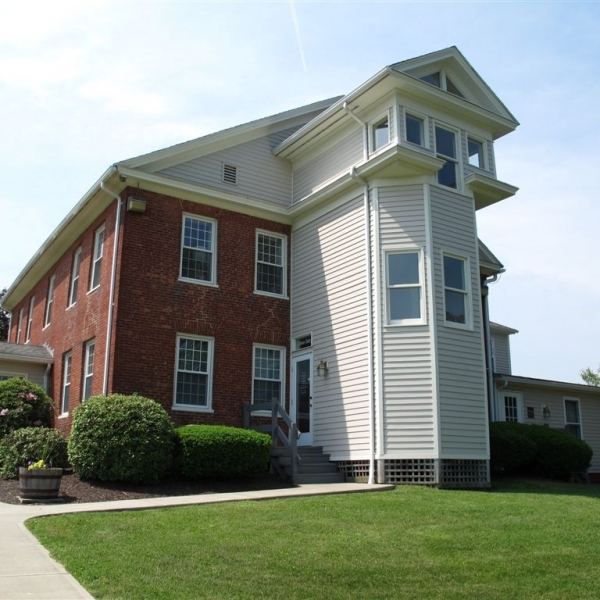 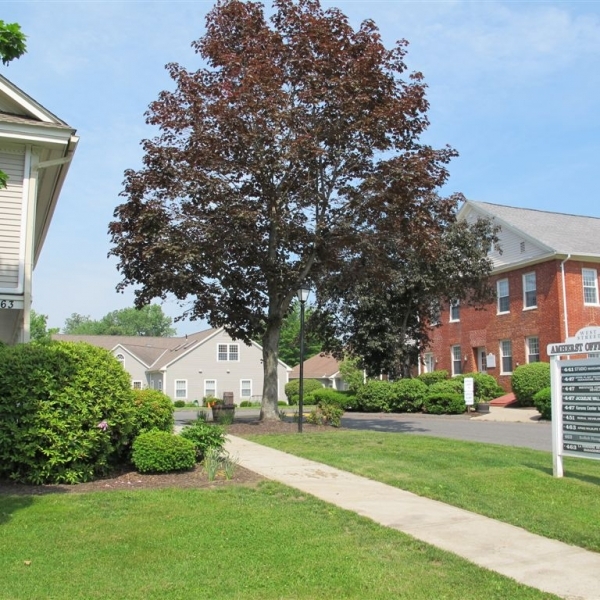 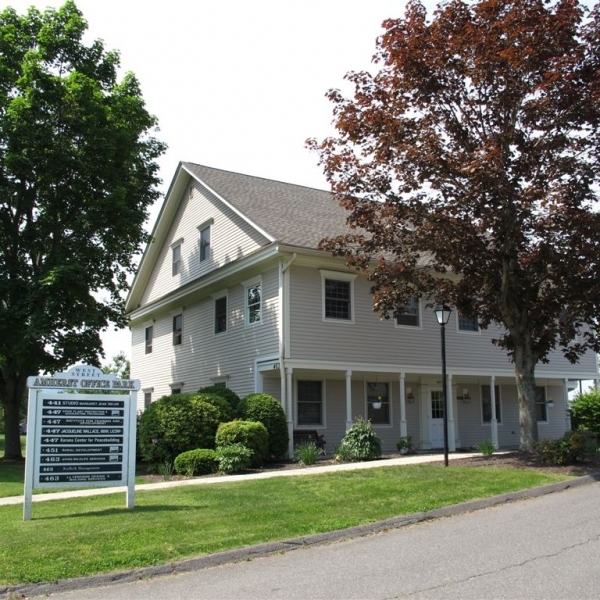 The Amherst Office Park is a family owned professional office park located on Route 116 in South Amherst. 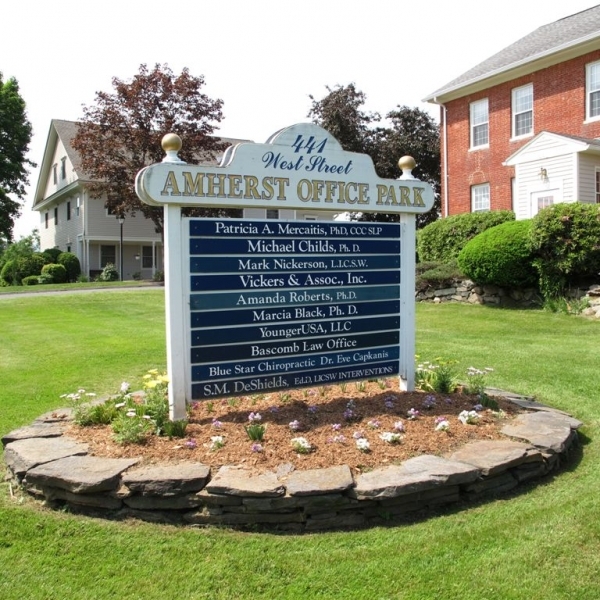 The Amherst Office Park consists of seven New England style professional office buildings arranged in a campus-like setting. 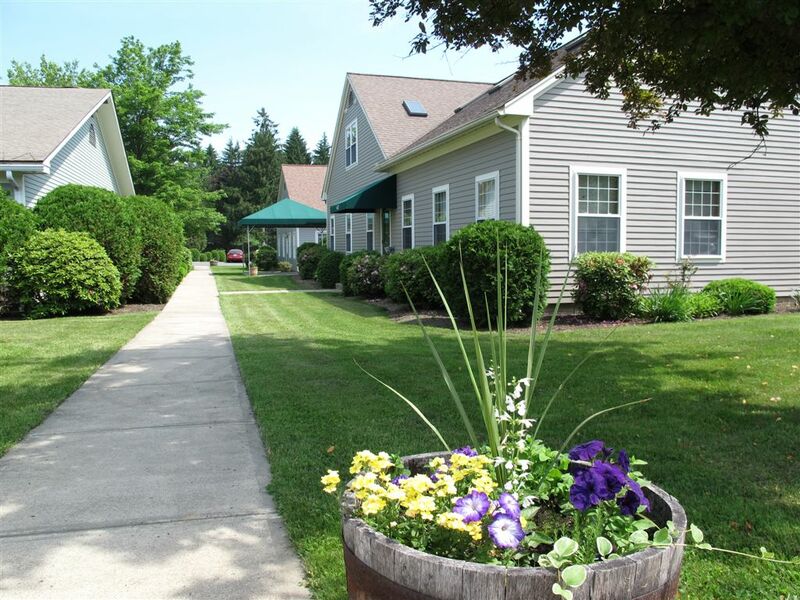 The grounds are attractively landscaped with trees, walks, lawns, flower boxes, patios and park benches.